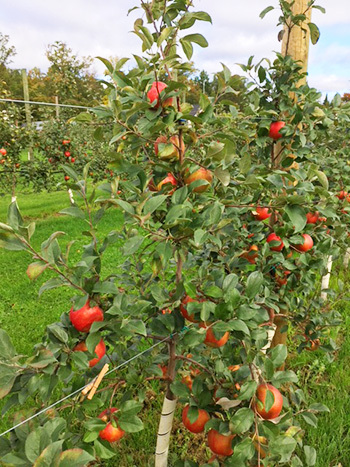 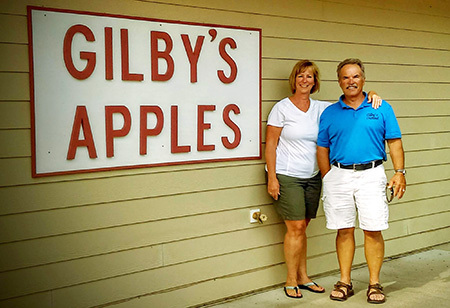 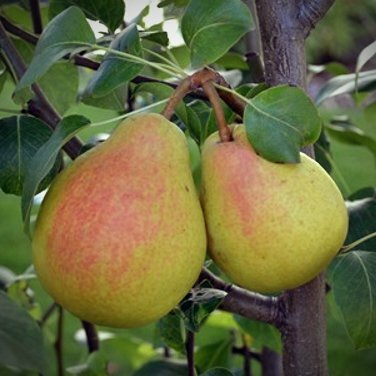 Fruit-bearing Ure trees are lovely and delicious additions to a landscape, but most fruit trees are relegated to the warmer, more tropical climate zones. 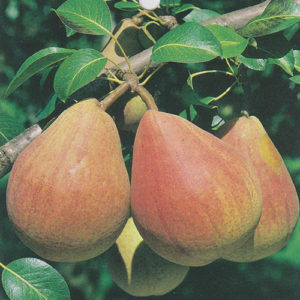 Smaller tree (to 15 feet) produces small Bartlett-type fruit with good flavor. 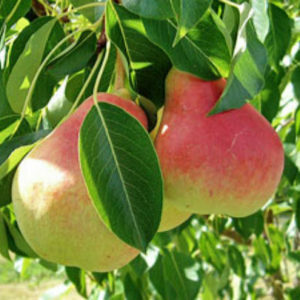 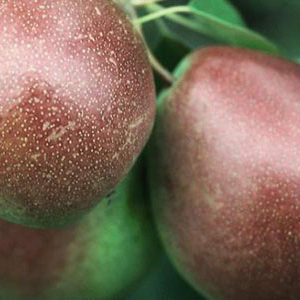 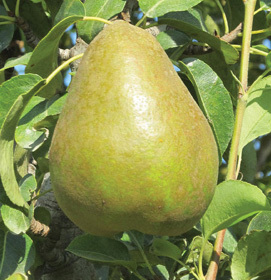 In areas too cold for other pear varieties, Ure can be used, and as a pollinator for Early Gold.